Wow, Dad and sister had serious troubles too. I just read all posts....whew! Very interesting! Lucky for 777, he'll only get 5 years, then back at it. Ray Evridge of Evridge knives passes away. Sad. I just chatted with him for the first time, last week on Facebook messenger. MY OLD MAN GOT IT DONE AGAIN! Congrats to your dad! Sweet! A stud for sure! Congrats! Did you know he was in the area? Hunting with a 9mm carbine? My arrow is released at 300 fps and can easily kill an elk. I believe the 9mm velocity is way above 300 fps at 1,200 fps and higher. Yes, dead deer. When Are The Results Normally Posted? So, we have "other" rules set by another hunter? For money? 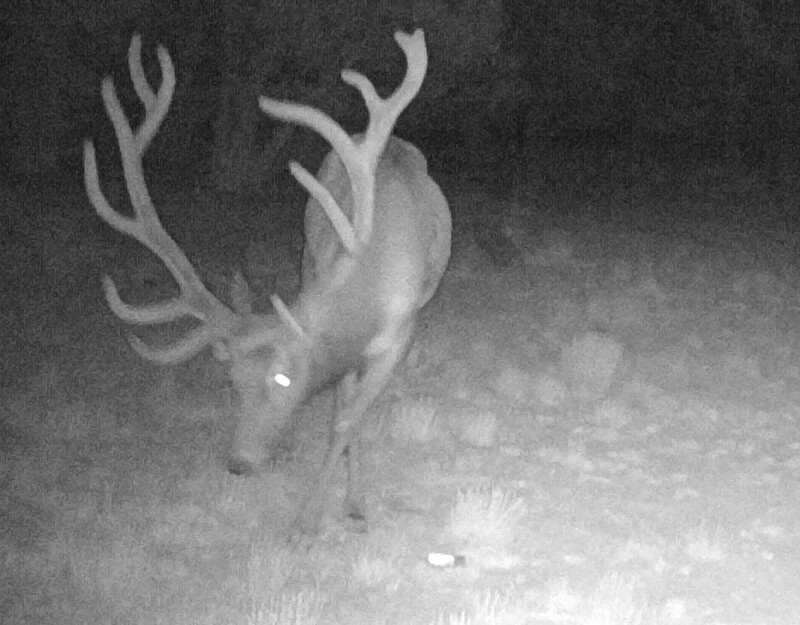 (see bold/underlined text) Sorry, I have to go up north now and start creating "hot licks" on my favorite elk watering holes for this years hunt! If you see my salt, you guys need to leave! Clearly this is a case that the G&F should clean up.